Bedford Business Association | Buy Bedford Always! 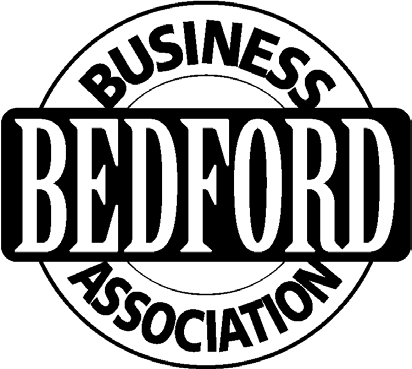 The Bedford Business Association is a growing group of over 250 business owners who share knowledge, ideas, and the passion for our Bedford Community. 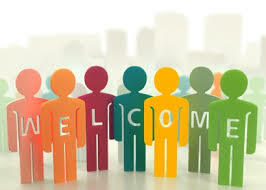 We work to promote the excellent businesses of Bedford Township.